Call or contact us for an estimate on a full plumbing renovation pricing for your home or business. We can remove and install sinks, faucets, dishwashers, disposals, and ice machines. To accommodate what ever you like. 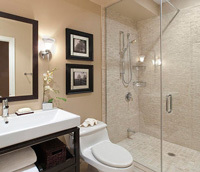 We remodel bathrooms to your specifications.Whatever your design might be. 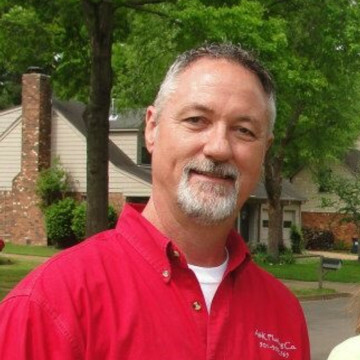 We can work with you or your designer, or contractor. We repair any and all brands of water heaters. We repair leaks, install thermocouplings, Drain valves, T&P valves, Replace elements, and thermostats. We replace safety pans also. Any type of work, on vent piping. And we replace your heater, if it is necessary..
We repair, search out leaks, and replace water service lines. Increase sizing if you have low pressure, or just get rid of the old rusty or even lead lines that could be effecting your health. Let us take care of that problem toilet running in the middle of the night! We install and repair any type toilet including all brands. we specialize in repairing those old toilets that flush so well. Also installing seats on toilets, and stopping those pesky rocking toilets that eventually cause leakage around the base. All types of water piping can be repaired or replaced. We can repair copper leaks where lines are corroded and have pin holes, or any other water line problems that occur. We install all types of piping, from copper to Pex, to CPVC. Let us run lines for outside faucets, or to just have a line to a new icemaker. We install gas piping of any kind. Fireplaces, gas grills, outdoor kitchens and porch lanterns. We air test any gas lines required to reconnect, or just for safety reasons. We can repair any leaks or remove any piping if needed. Unclog sewers. Repair old worn out sewers, or repair sections where a bad joint could be effecting flow, or breaks in the piping where roots could be penetrating pipe. Or camera lines to see bad sections, or broken piping.